My first impression of I’ll Give You Something to Cry About was shaky. So many important details about the characters were delivered right off the bat, without much discovery on the part of the reader. 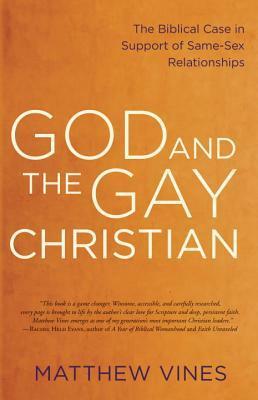 It felt a little awkward, and I wondered if the book’s short length was part of the problem. This is a novella after all; an ambitious one, tackling multiple themes. The reader needed a good deal of information, quickly. Fortunately, my initial feeling didn’t last long. A few pages in, the story smoothed out, found a groove, and I lost myself in Boylan’s thoroughly engaging writing style. To say the Rileys are a family in crisis is an understatement. Their lives are messy and riddled with uncertainty. They are each facing their own troubles, and the family as a whole seems to be breaking down. I longed for them to catch a break. I was troubled by most of Alex’s storyline, but at the same time, it felt absolutely plausible. Believing her situation could (and knowing it does) occur certainly added to the fears I had for her. The grandmother was just awesome: I loved her pluck! She offered a bit of comic reprieve throughout the novella. The entire scene of Otis’s performance was especially moving. One moment in particular brought my impressions about each individual together in a way that made me feel I had a better understanding of the family as a whole. I have a terrible memory. I tend to remember abstract overall feelings about what I read, not details; so I normally take copious notes as I read. But with this one, I was so completely drawn in to the story that I couldn’t be bothered to pause along the way. Boylan gives her readers vibrant, believable characters who pop off the page and vivid descriptions of the scenes around them. She thoughtfully handles a number of difficult issues in just over 80 pages, and wraps up the story in a satisfying (but not too tidy) way. There is a brief but thought-provoking reading guide at the end. 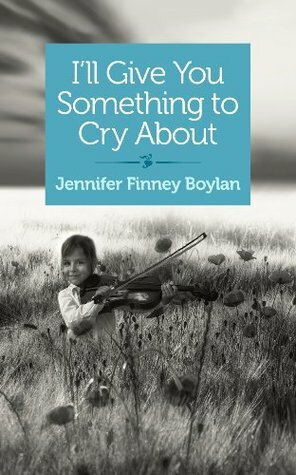 I’ll Give You Something to Cry About would make a fantastic book club choice for a group looking for a quick read, while still having plenty of points for further discussion.